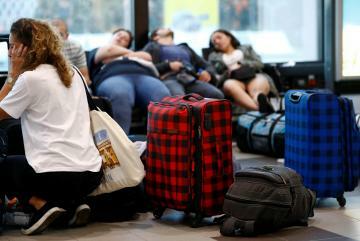 Ryanair faced its worst one-day strike on Friday after a walk-out by pilots in five European countries disrupted the plans of an estimated 55,000 travellers with the budget airline at the height of the summer holiday season. 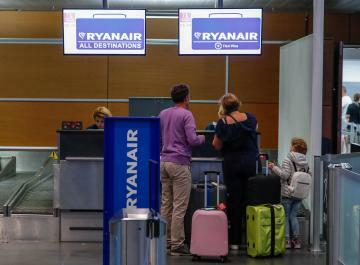 In response to unions serving Ryanair strike notices, Europe's largest low-cost carrier has announced in recent days the cancellations of 250 flights in and out Germany, 104 to and from Belgium and another 42 in Sweden and its home market of Ireland, where around a quarter of its pilots were staging their fifth 24-hour walkout. 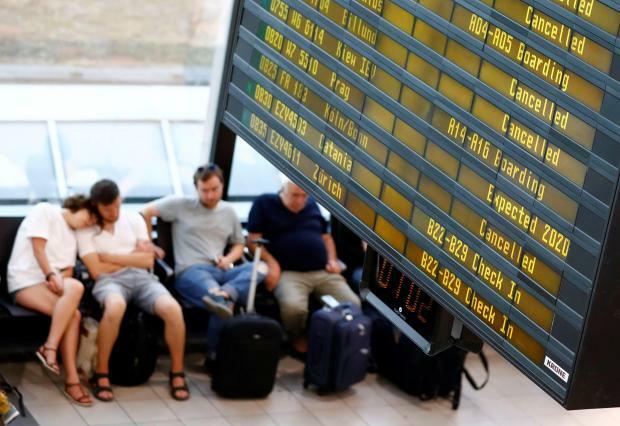 So far, the Malta International Airport has not yet been informed that the strike would impact the Malta flights. 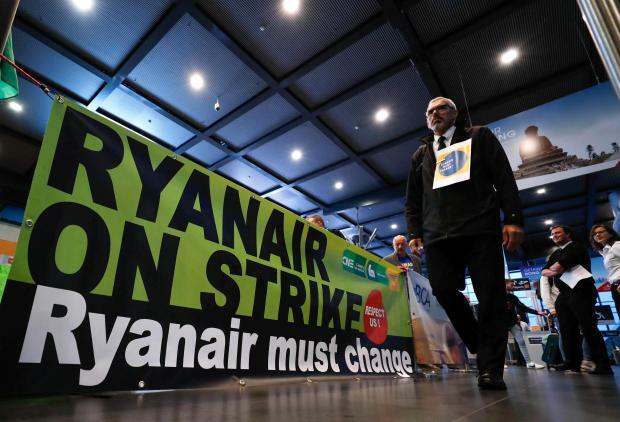 It has further angered unions by threatening to move jobs away from bases affected by the stoppages, and began carrying that out in Dublin where it cut its winter fleet by 20 per cent and put over 300 employees on preliminary notice.